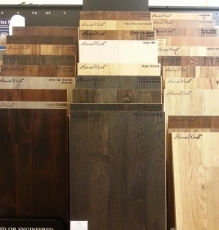 When you need wood flooring, New Jersey residents, you can count on the experienced professionals at Speedwell Design Center. 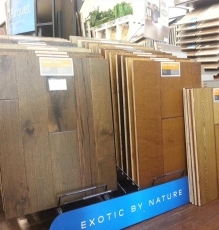 Because nothing makes as powerful a design statement as a wood floor, our showroom is stocked with the latest and greatest styles and species of inviting wood looks to enrich any home. 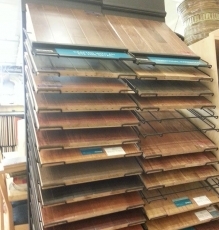 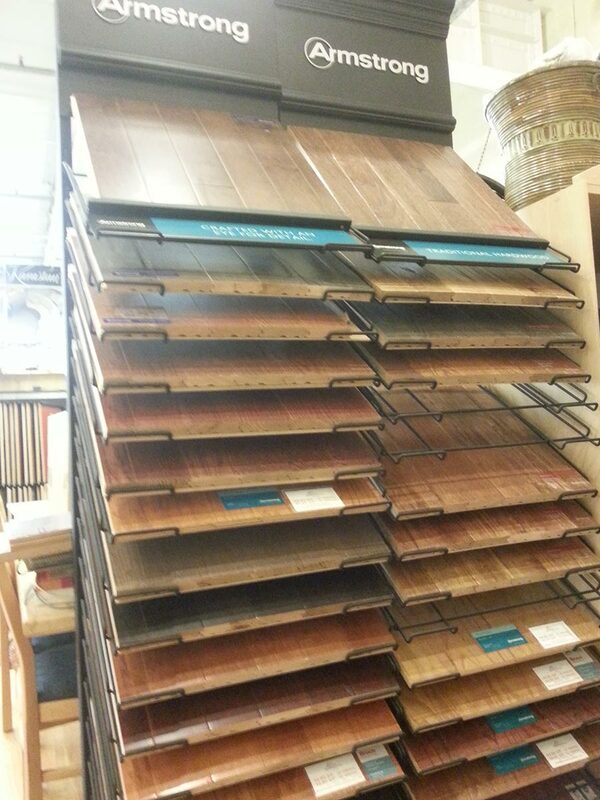 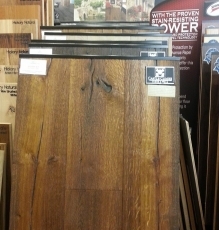 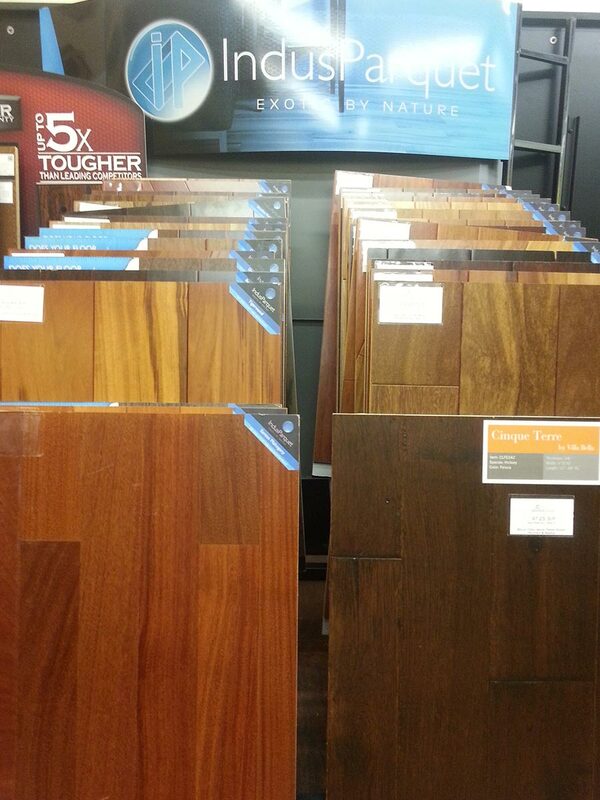 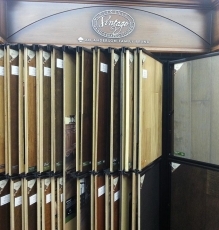 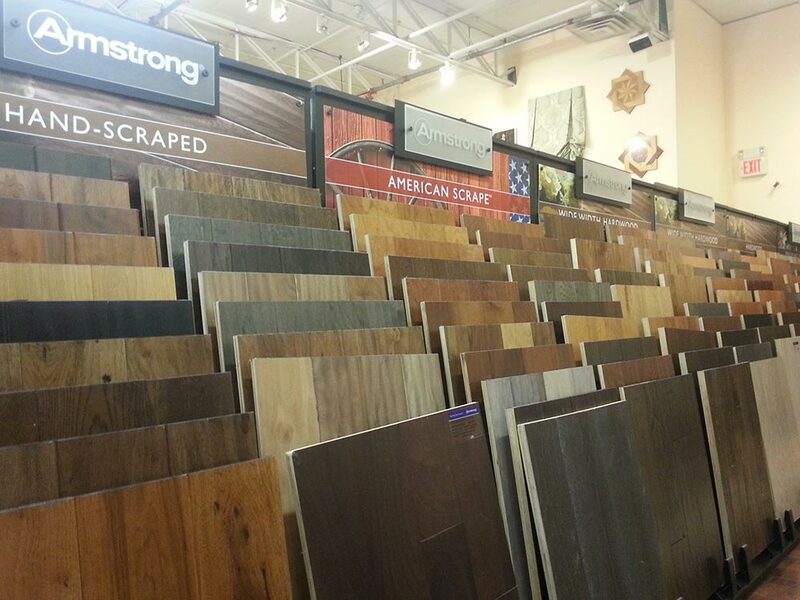 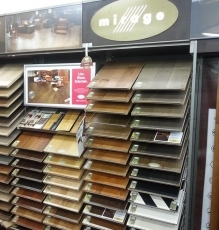 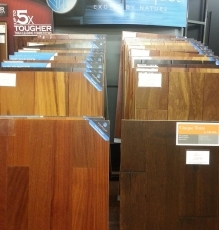 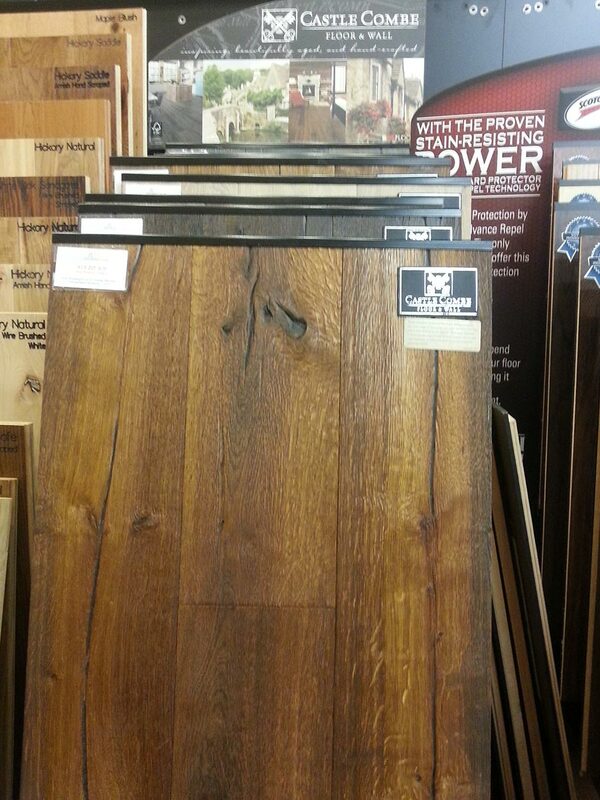 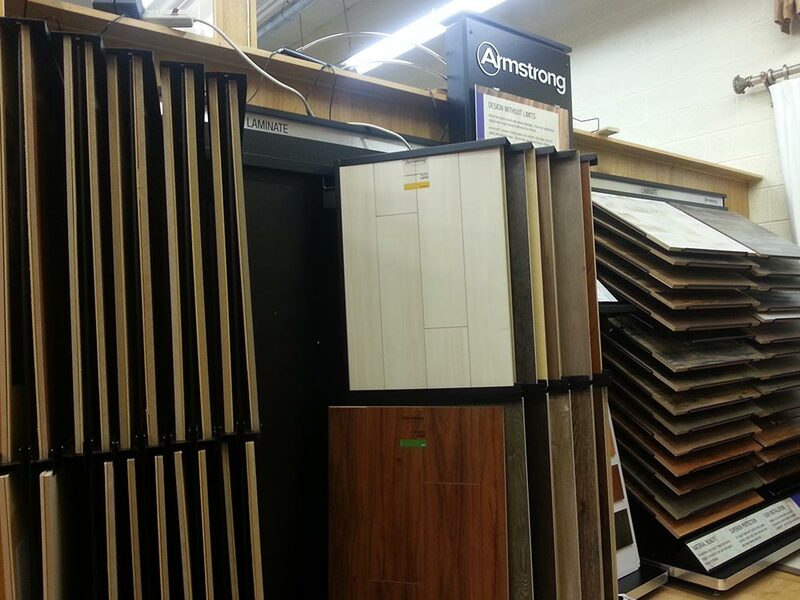 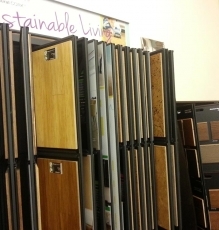 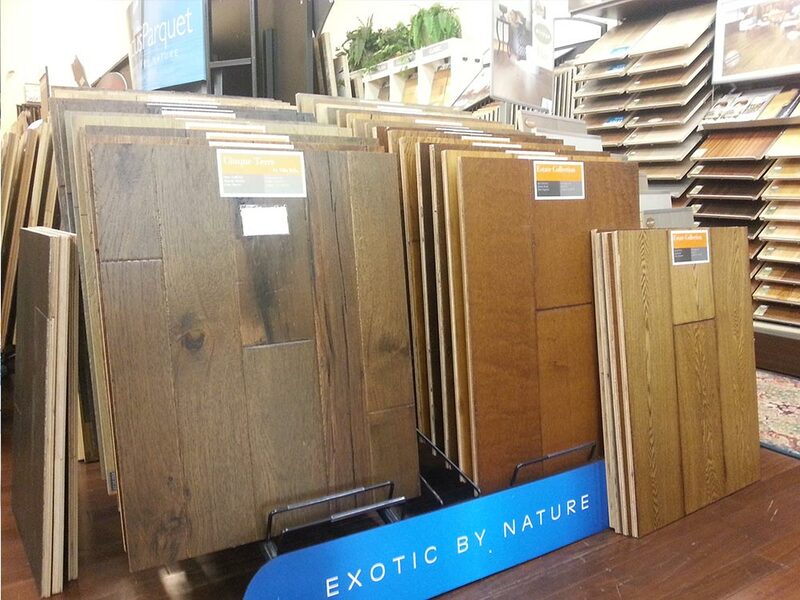 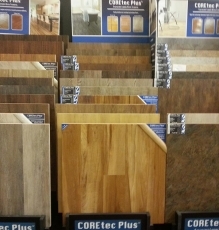 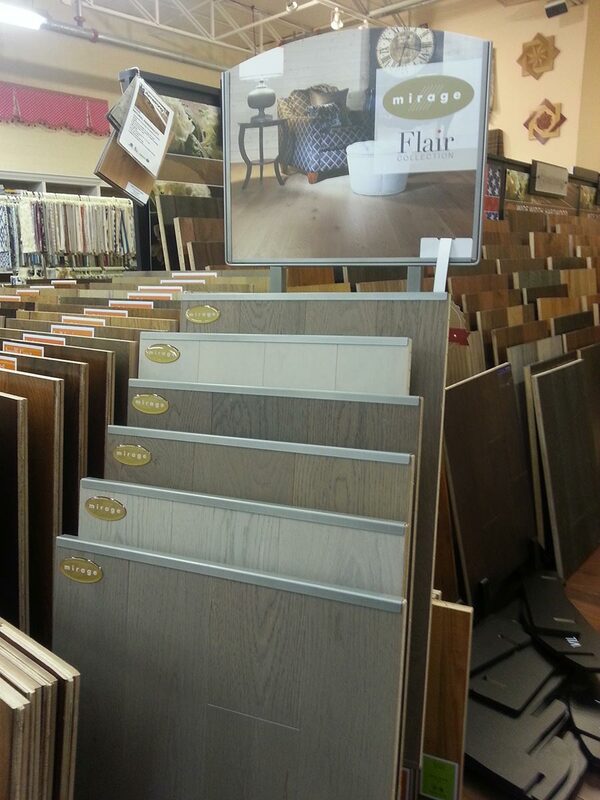 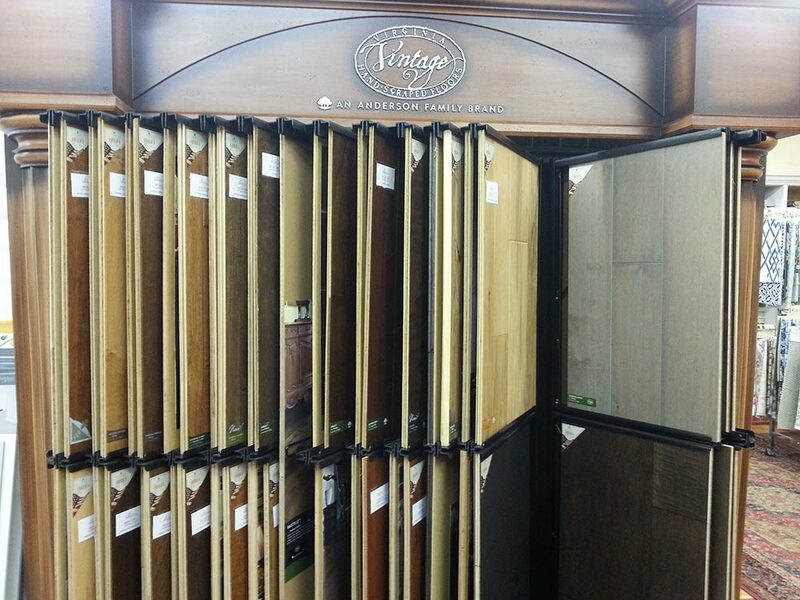 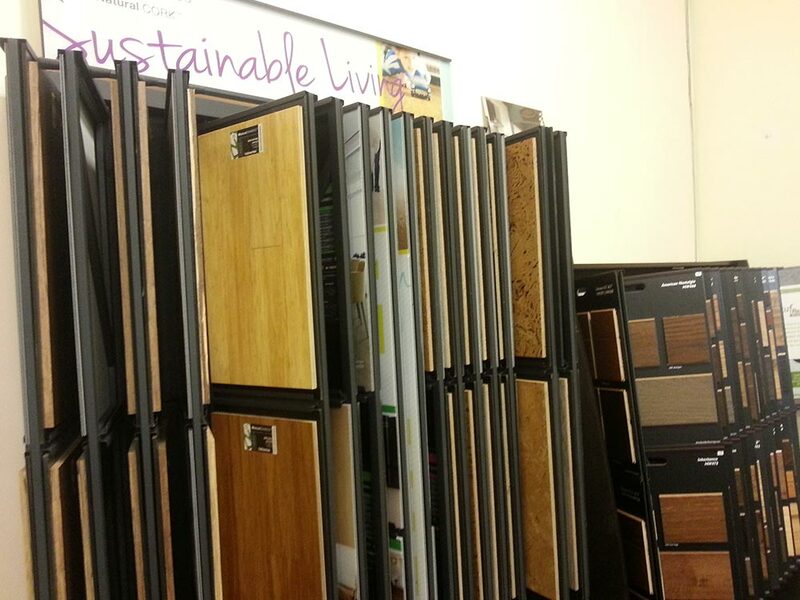 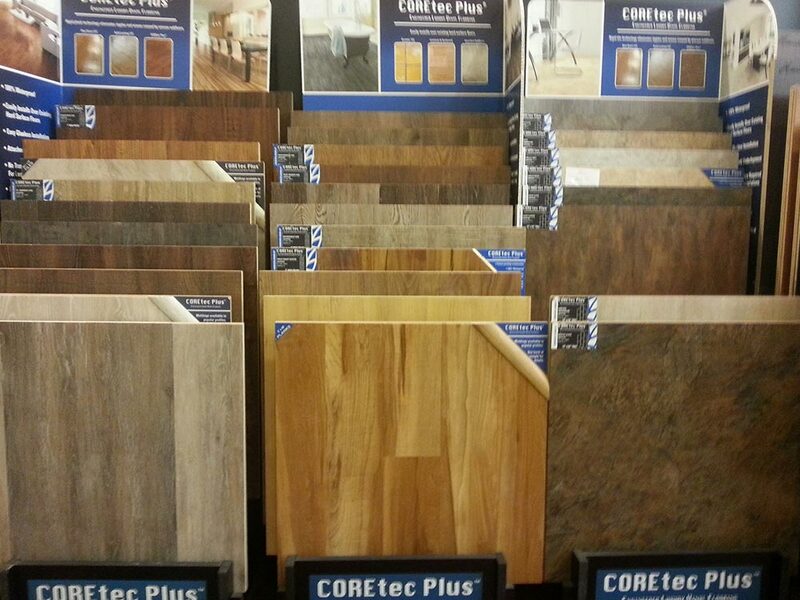 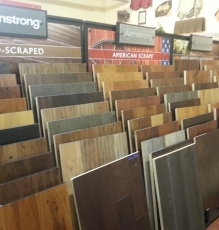 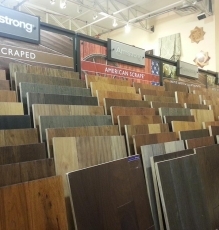 It’s easy to experience the warmth and beauty of wood floors with help from our showroom experts. 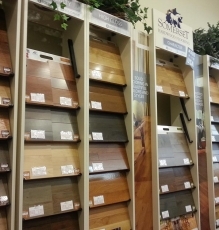 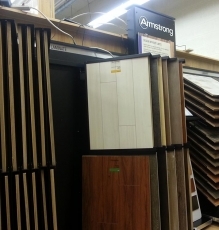 The design team at Speedwell Design Center has been trained by all the major wood manufacturers and will be happy to advise you on the appropriate species and flooring type based on your individual needs, lifestyle and budget. 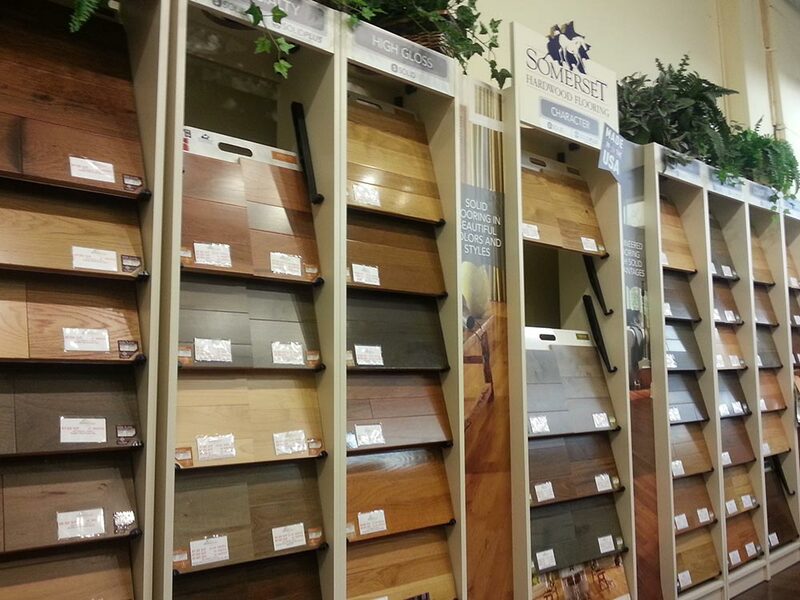 Wood flooring in New Jersey is provided skillfully and efficiently by Speedwell Design Center. 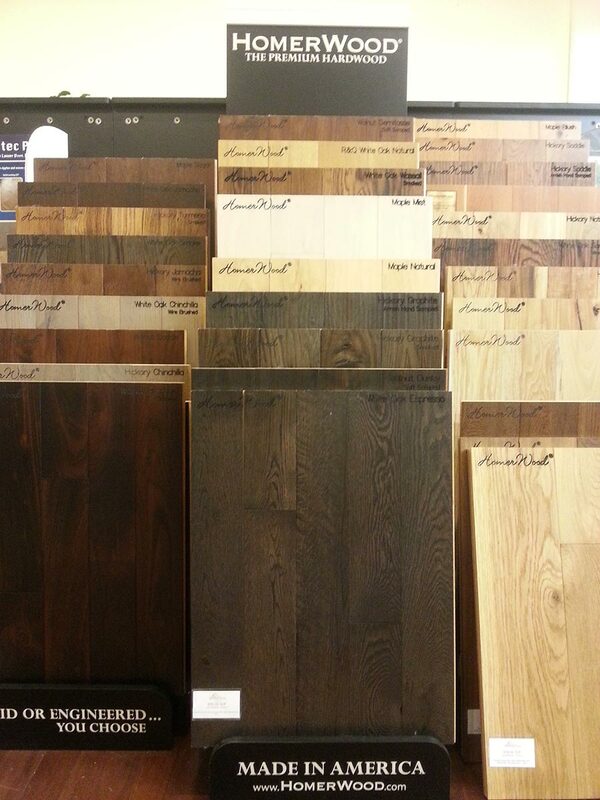 Our floor professionals are experienced, industry-certified, and members of the Speedwell Design Center Showroom team. 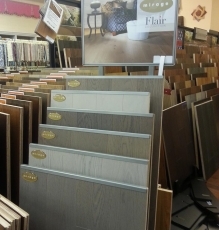 They take special pride in rendering flawless installation, with the knowledge and know-how to install over any surface, including radiant heat. 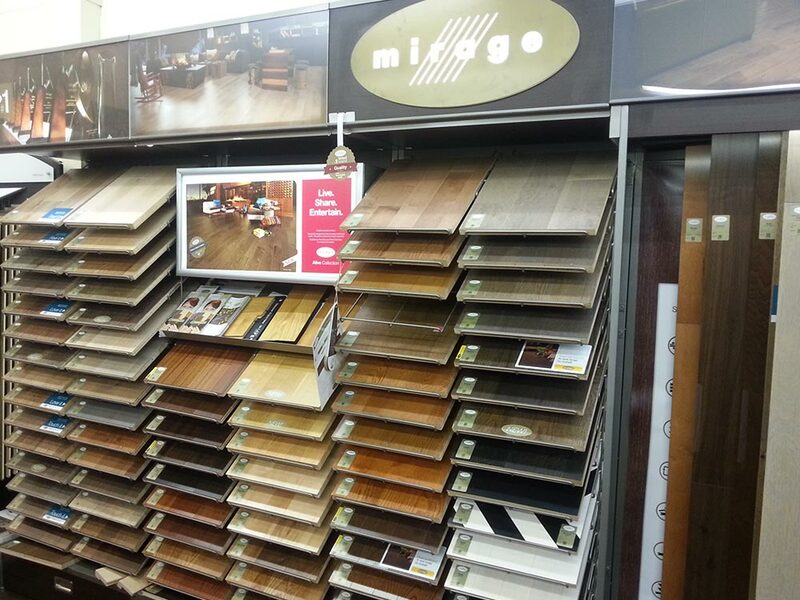 They service using the most advanced technology and tools to ensure that the highest quality standards are achieved on every job. 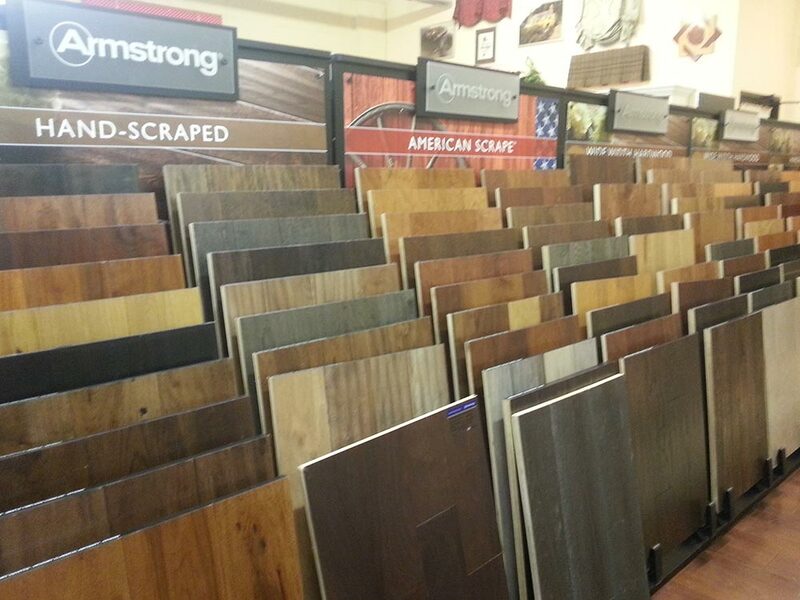 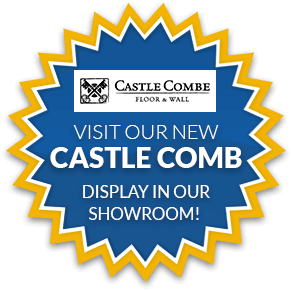 We beat any Chain Store Price…Bring in their estimate and LET’S TALK!